Mechanical Seals: Fundamentals | SkillWorks, Inc. The Mechanical Seals: Fundamentals Workbook contains the independent study course lessons, exercises and final exam materials which must be successfully completed to earn the state assign course credit. This course covers how to identify components and correct procedures, describe functions and purpose, and troubleshoot as it relates to parts, their functions, and the installation of mechanical seals. 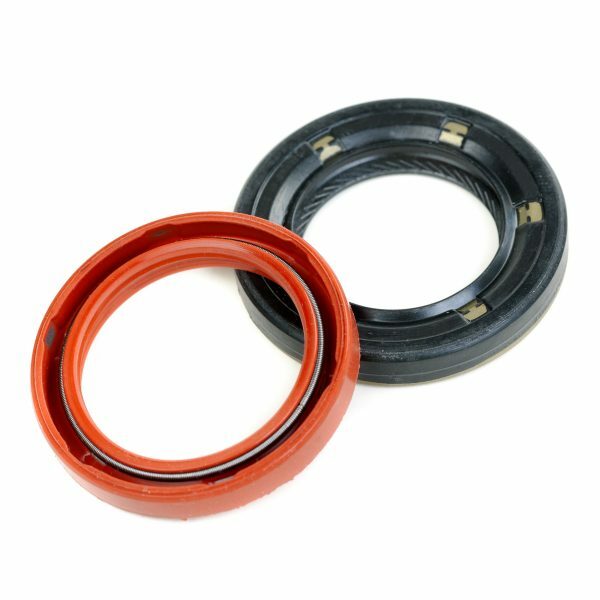 It specifically covers balanced and unbalanced seals; inside, outside, and sleeve-mounted seals; seal flushing arrangements; key points in care and maintenance; materials used for various parts; and requirements and techniques involved in mechanical seal installation.